LOS ANGELES: Selena Gomez isn’t ‘thinking’ about her ex Justin Bieber following the news of his rumoured engagement to Hailey Baldwin. 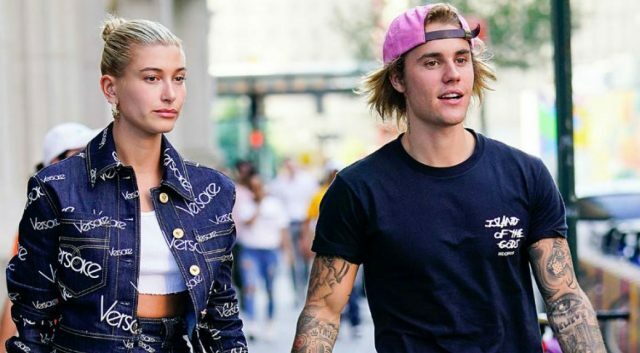 The 25-year-old singer had dated the ‘Sorry’ hitmaker on and off for several years, and after calling it quits most recently four months ago, Justin is believed to have popped the question to his new beau and model Hailey, whom he began dating last month following a brief romance in 2016. But despite only ending her romance with Justin, 24, earlier this year, Selena isn’t thought to be dwelling on the news, as she hasn’t even ‘’spoken’’ to her former flame in ‘’months’’. An insider told People magazine: ‘’They haven’t spoken in months. She hasn’t been talking about him since they ended things again earlier this year. ‘’It was never a healthy situation for Selena and Justin. Their relationship was always very complex and complicated. It was just too much baggage. ‘’She’s recording new music and and gearing up for new projects. She hasn’t been thinking about Justin. 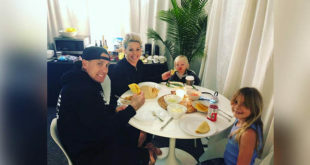 She’s in a great place and is very happy.’’ Meanwhile, Justin had reportedly been thinking about asking Hailey, 21, to marry him for ‘’a couple of weeks’’ before he finally got down on bended knee during a trip to the Bahamas over the weekend. A source said: ‘’Justin decided to propose to Hailey in front of a group of people in the Bahamas, but had been planning to ask her for a couple weeks now.